Mr. Heggerud joined Cerberus in 2017. 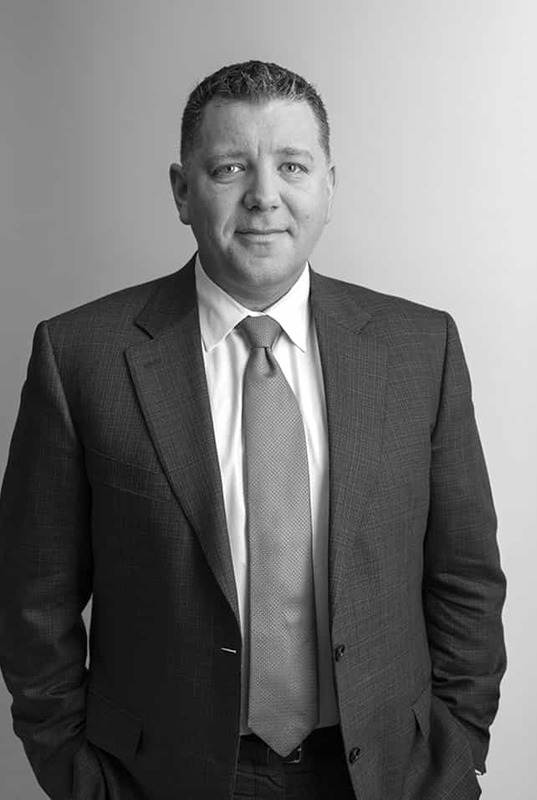 Prior to joining Cerberus, Mr. Heggerud was the Global Tax Director at Taconic Capital Advisors, where he was responsible for tax planning and tax compliance for the firm and its affiliated funds. Mr. Heggerud was at Blackstone from 2011 to 2014. There, he was Senior Vice President and Director of Tax in the Alternative Asset Management group, having previously been in the Global Tax Strategy group, where his responsibilities included tax planning for the organization and its private equity funds. From 2006 to 2011, Mr. Heggerud was a tax associate at Davis Polk & Wardwell in New York and London. Mr. Heggerud received his bachelor and master degrees from the University of Alberta and his J.D. from Columbia Law School.